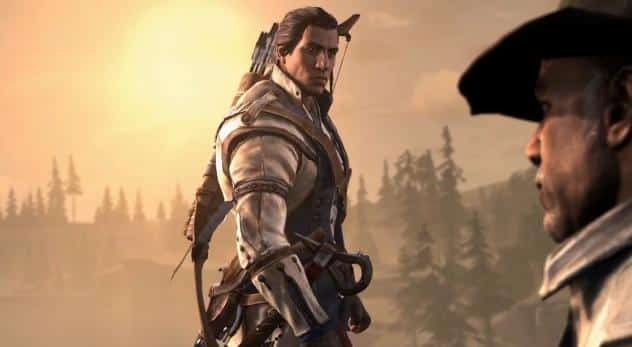 Ubisoft have unveiled a further gameplay trailer for Assassin’s Creed III, serving to demonstrate the technical prowess of their redesigned game engine AnvilNext. Breathtaking vistas, battles featuring 2000 soldiers, epic naval warfare, dynamic weather conditions, and dual weapon combat are just a range of advancements that have been made within this latest entry in the franchise. Assassin’s Creed III will launch later this year for Wii U.